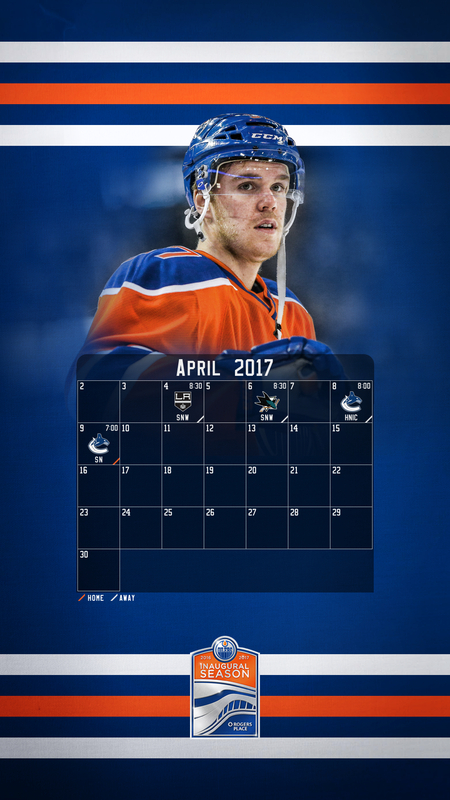 In addition to desktop wallpapers, we are offering Oilers fans wallpapers for your 16:9 cell phone. 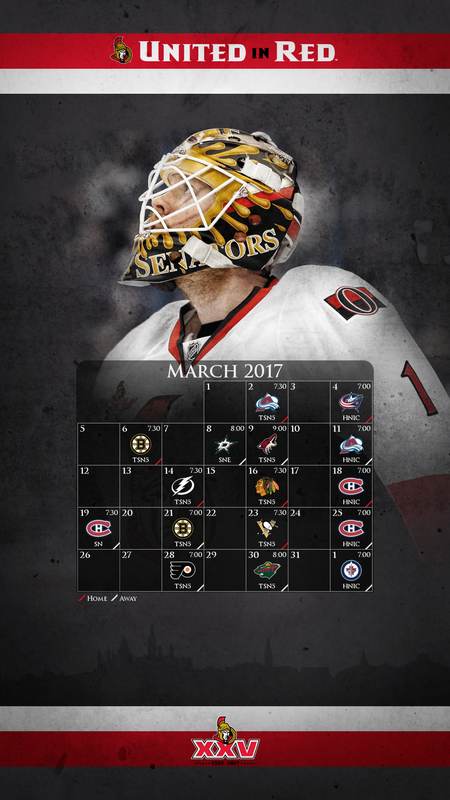 Check back each month for a new pair of mobile schedules, one for Mountain and one for Eastern Time! 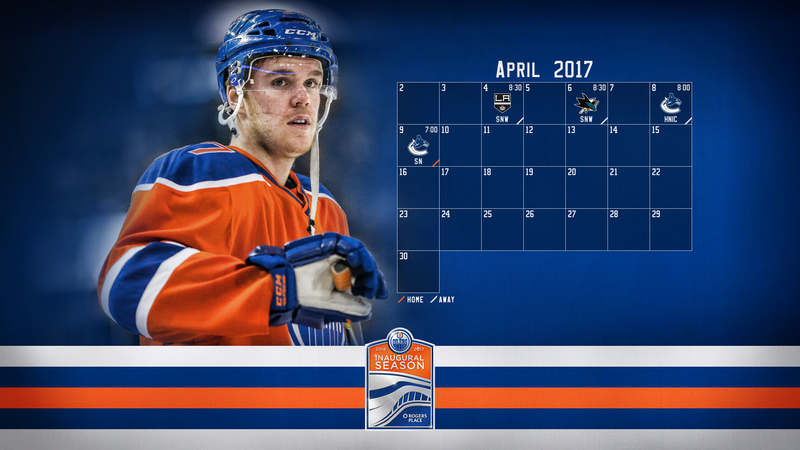 In addition to Ottawa wallpapers, we’re introducing Edmonton Oilers wallpapers. 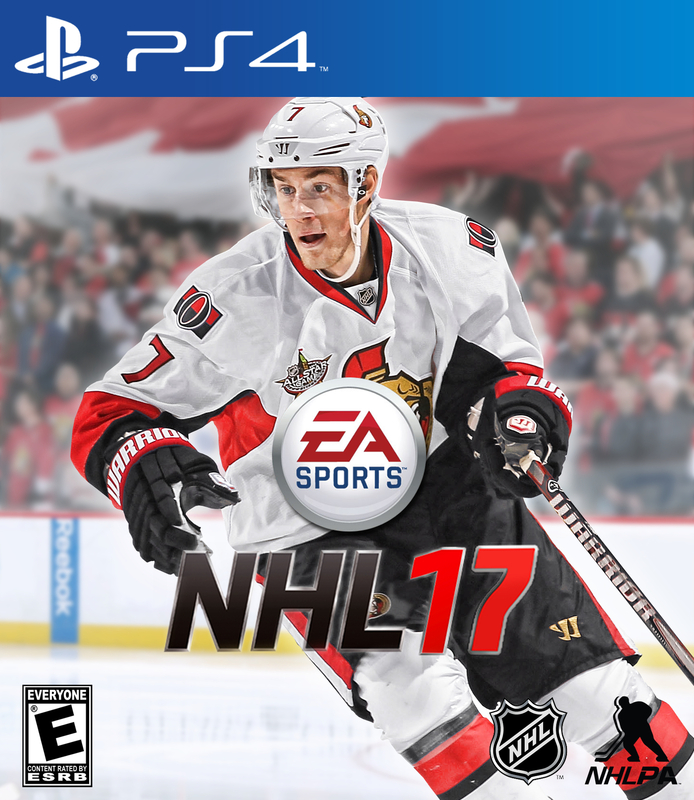 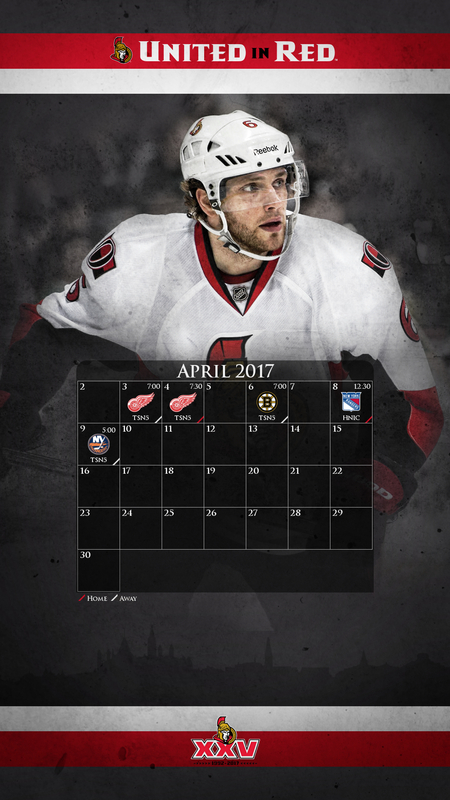 Two versions of each will be posted per month: the first for the Mountain Time Zone; and the second for the Eastern Time Zone. 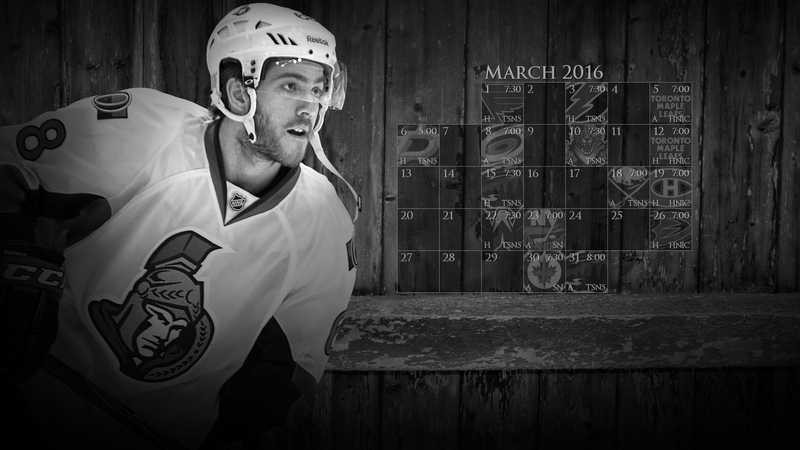 As always, click to open the full 1920×1080 px wallpaper! 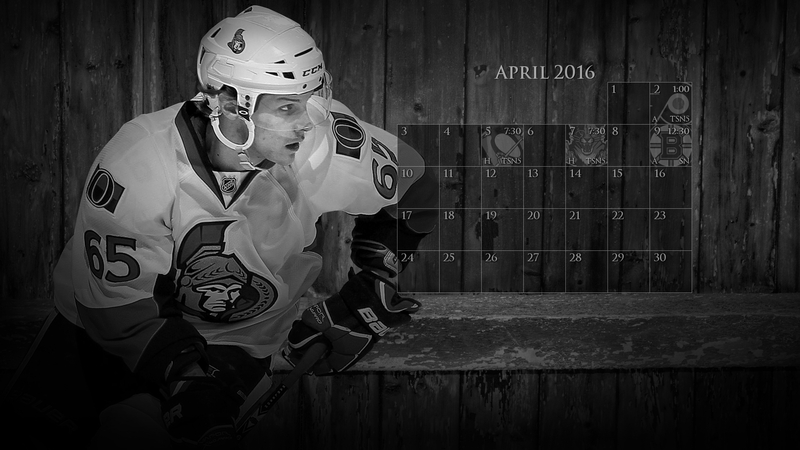 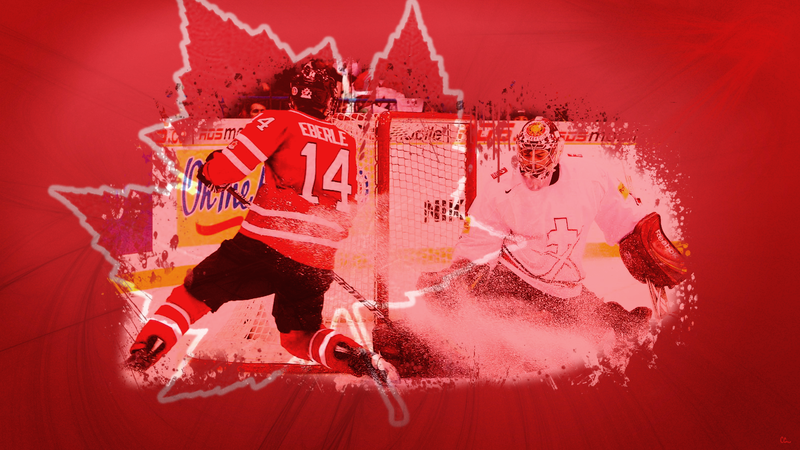 A new addition this year, we’ve added wallpapers for your 16:9 cell phone. 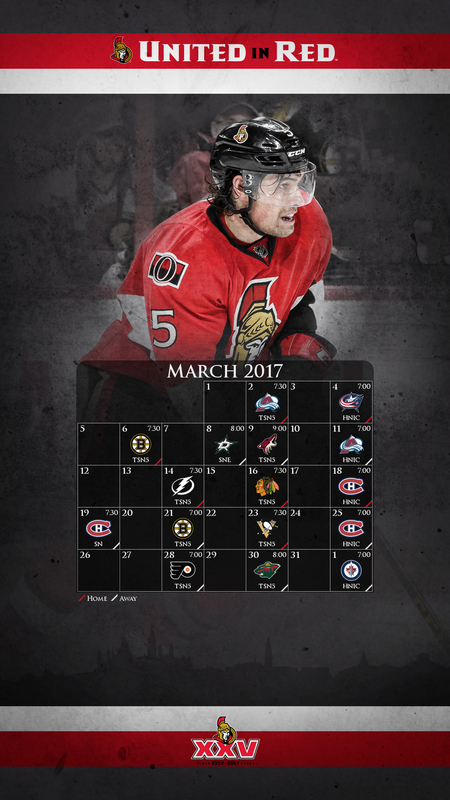 Check back each month for a new pair of mobile schedules! 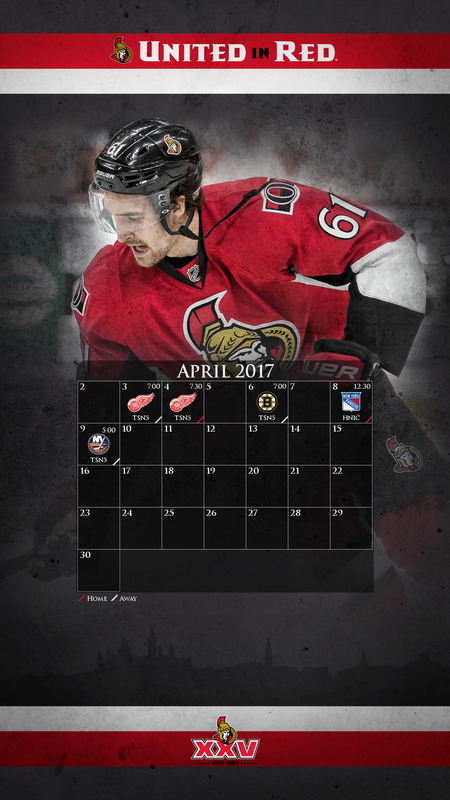 2016-2017 is the Fifth Anniversary of TTGOTW Wallpaper Calendars! 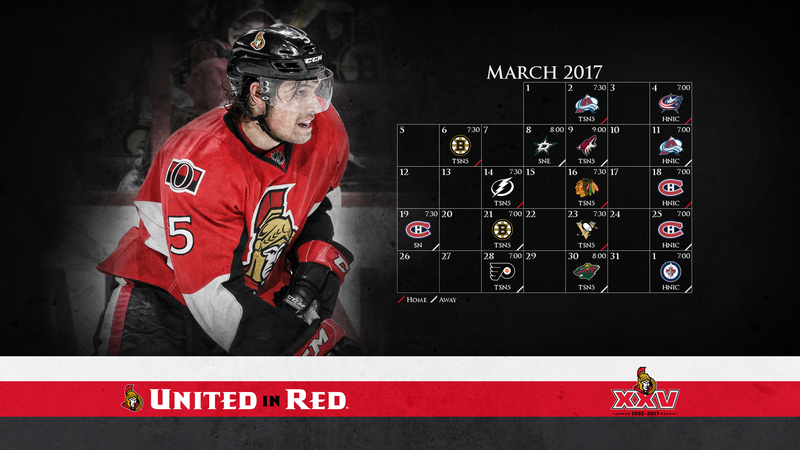 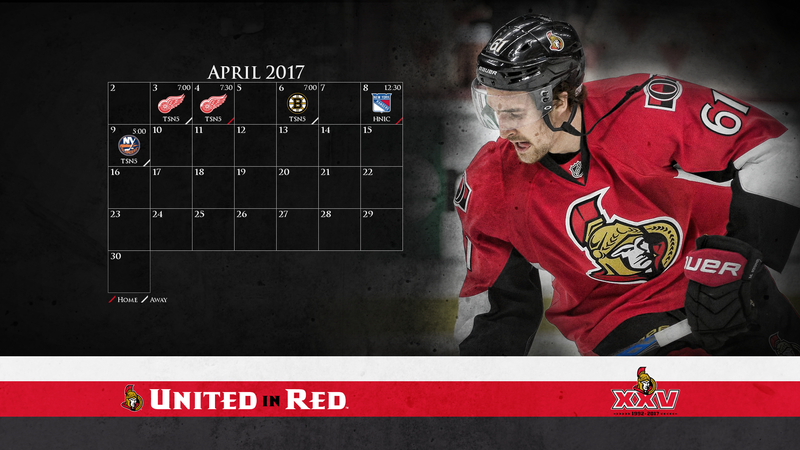 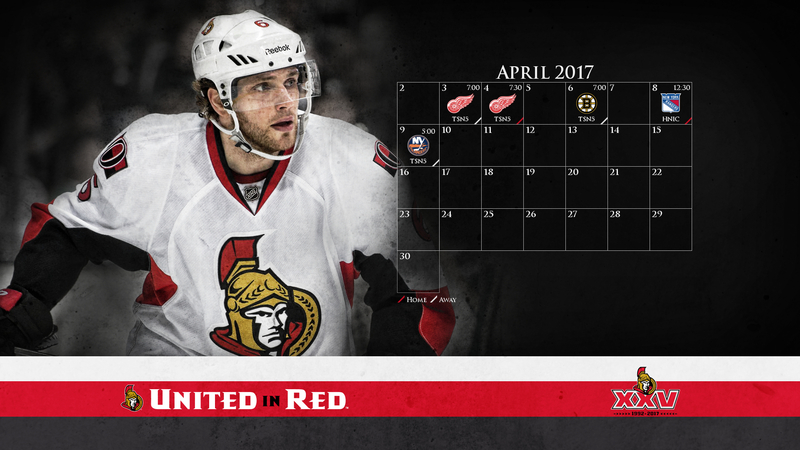 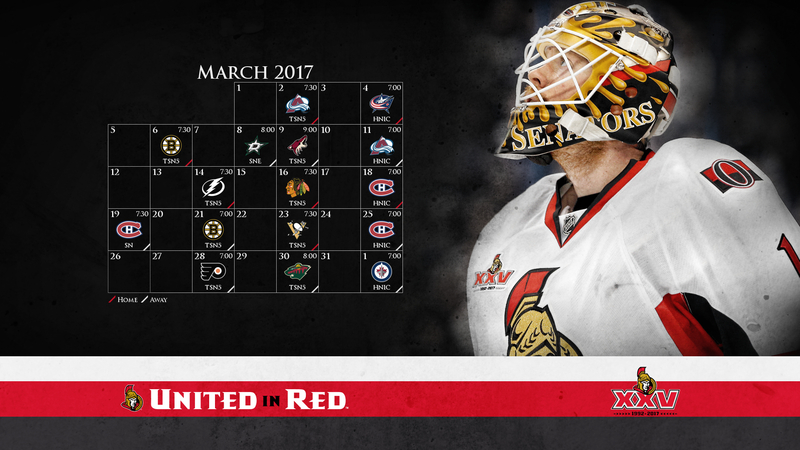 Check back each month for a new pair of desktop schedules!